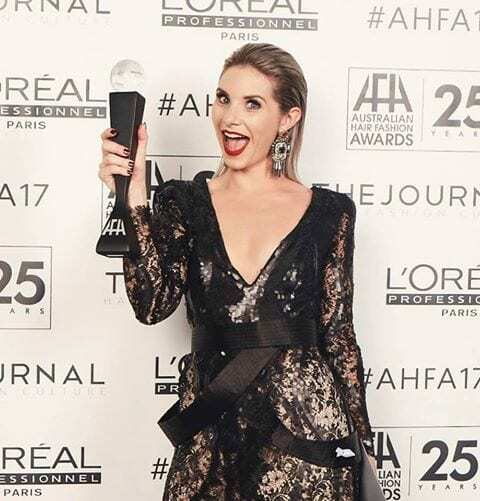 So proud of our girl Sam – AHFA SA/TAS Hairdresser of the Year! We just couldn’t be prouder of this girl! See the stunning collection she won with here!